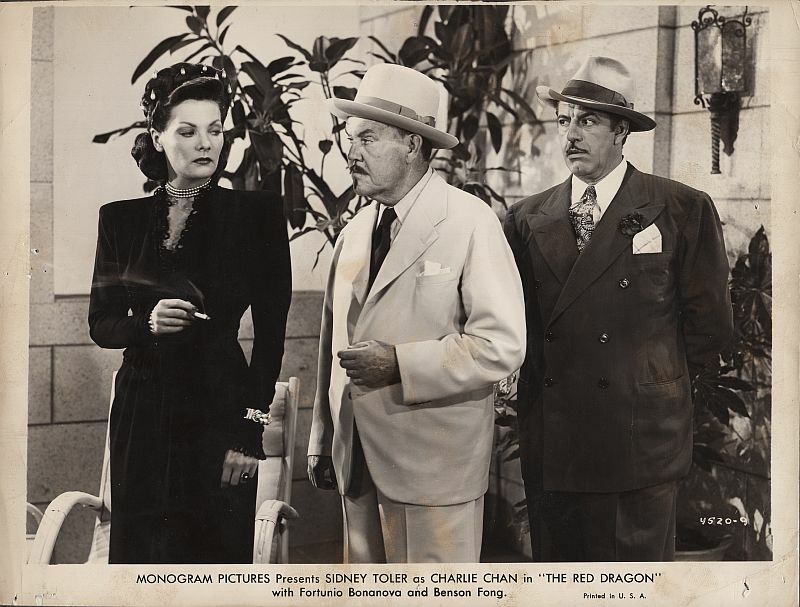 Charlie Chan and Inspector Luis Carvero of the Mexico City police interview Countess Irena. 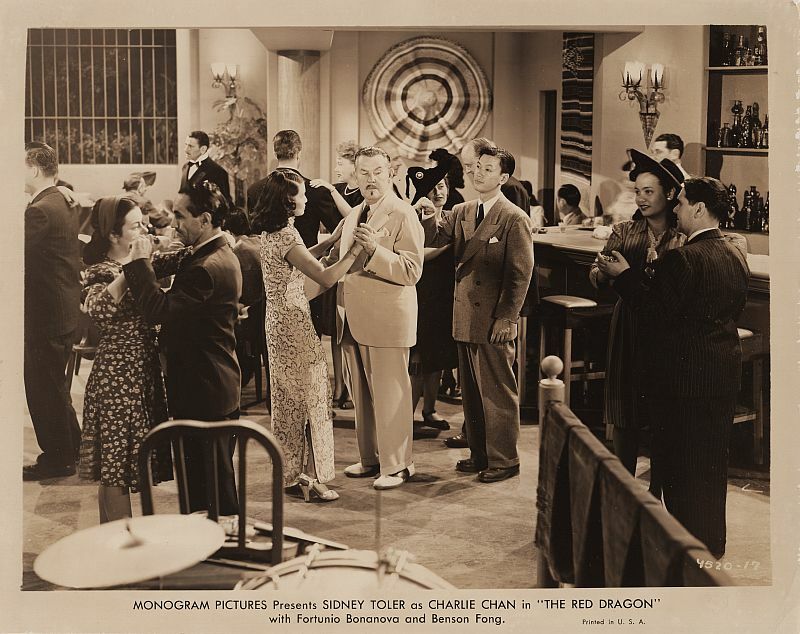 in during a dance, much to the displeasure of Number Three Son, Tommy. 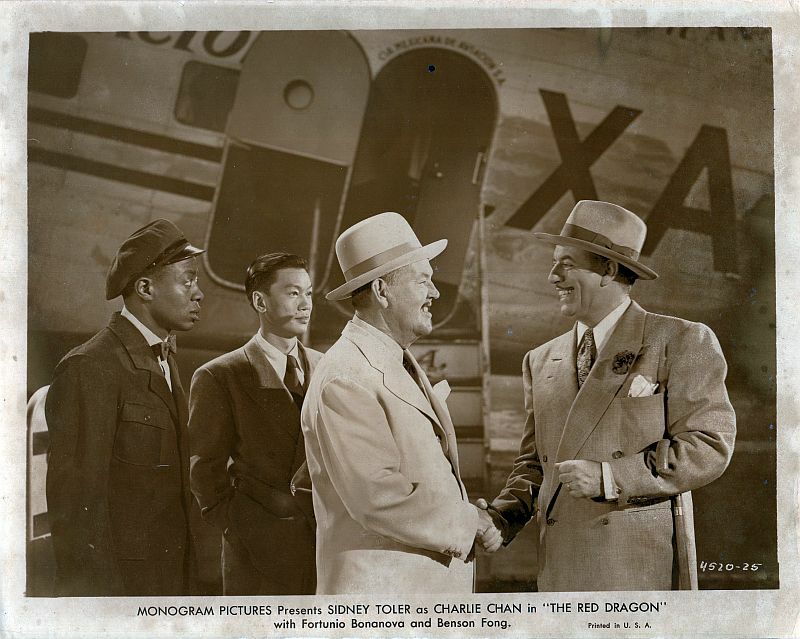 Chattanooga Brown are welcomed by Mexico City police inspector Luis Carvero. 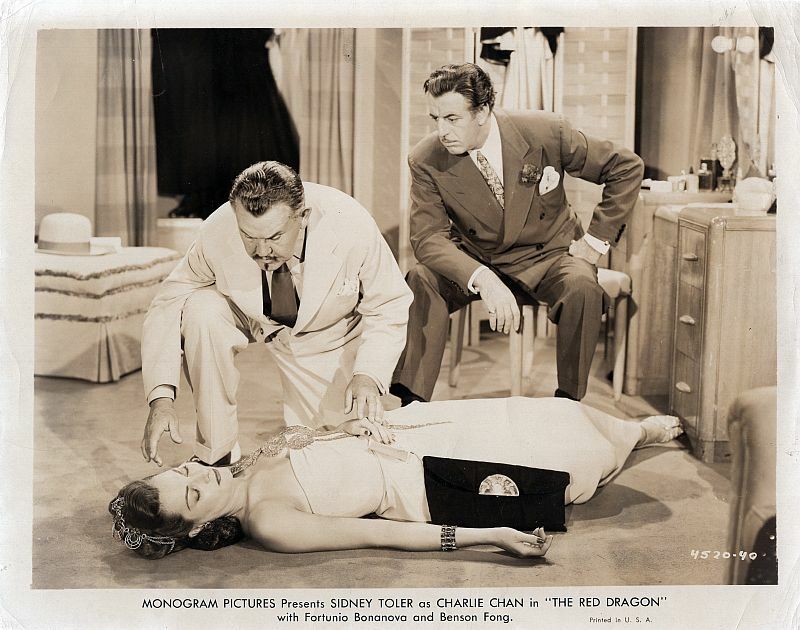 Charlie Chan and Inspector Luis Carvero witness the mysterious killing of Countess Irena. 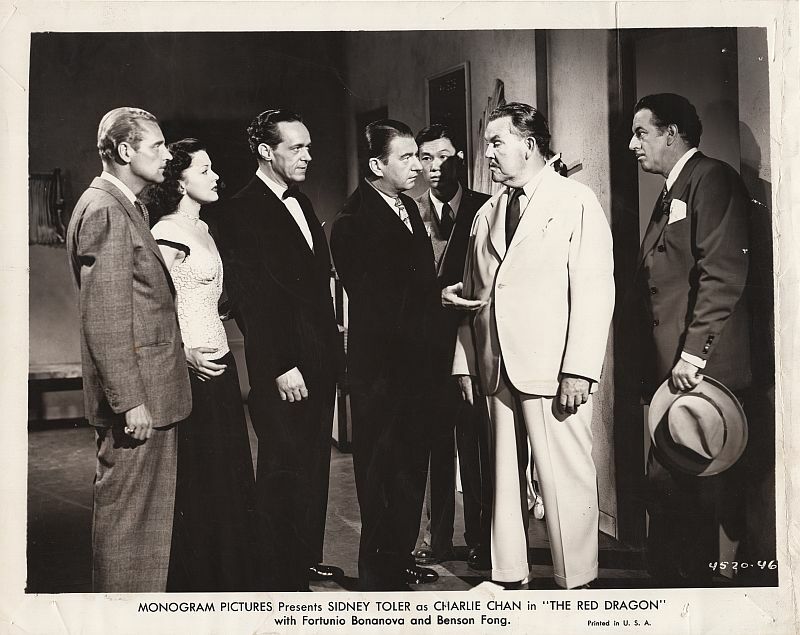 Outside of the performer's dressing room, Charlie Chan and Inspector Luis Carvero inform everyone of the murder of Countess Irena. 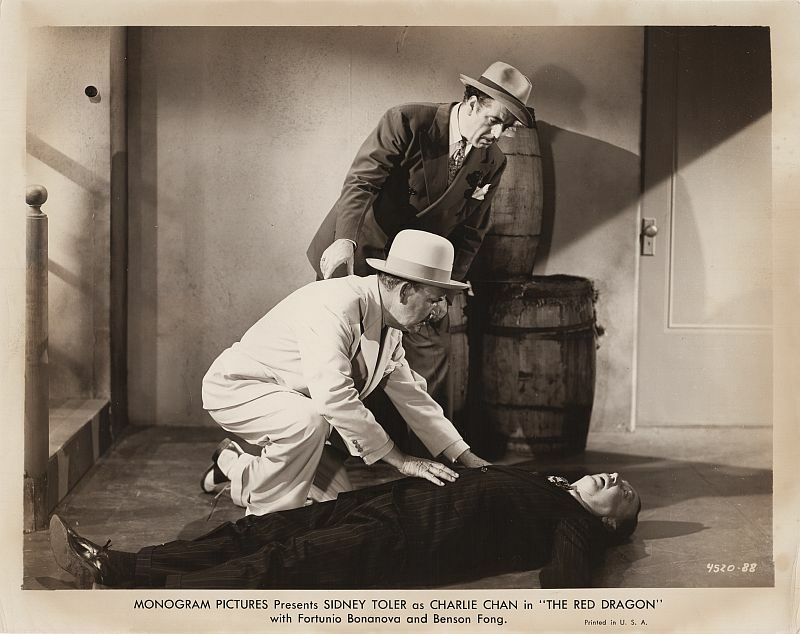 Charlie Chan and Inspector Carvero witness the mysterious killing of Charles Massack. 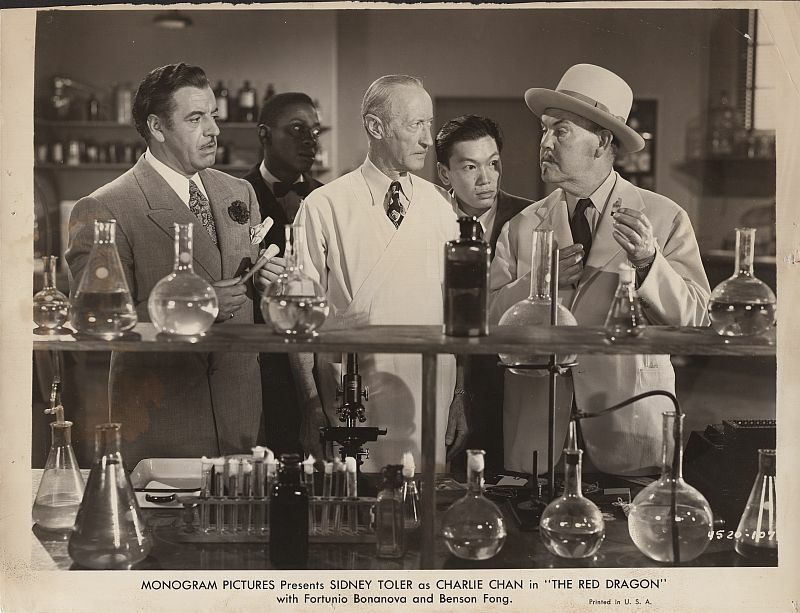 son, Tommy, and Chattanooga Brown, visits the Mexico City police lab.